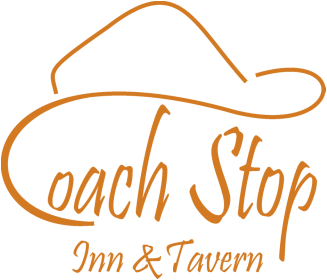 The Coach Stop Inn and Tavern features a full menu including soup and salad bar, sandwiches, dinners and a full-service lounge. 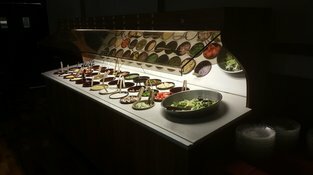 Dinner served 7 days a week. Open for lunch Fridays, Saturdays, and Sundays, Serving breakfast on Saturdays and Sundays. Stop in for a delicious meal and great service in a comfortable atmosphere.